The Games Design degree at Middlesex provides the technical training and overall knowledge you will need to make a career in the competitive gaming industry. Why study BA/BSc Games Design at Middlesex University? Games Design is a rapidly changing and converging industry with new technologies, new users and new platforms emerging every day. It is no longer enslaved to large-scale, big-budget delivery and most opportunities for graduates are in casual games, online games, and mobile games serviced by a growing indie sector. You'll learn to work in groups and individually on a series of projects that will let you discover your strengths and build up an impressive portfolio. You will get to develop a wide range of skills, ranging from programming, story development, novel interface use, and game play design. As games designers and developers, you will work alongside artists from our BA 3D Animation and Games programme in coordinated workshops. To help direct your future career, work placement opportunities are built into the curriculum. Middlesex also has very strong links with potential employers – indeed, our industry partners provide live briefs and visiting lectures. At MDX, you will be part of a thriving creative community. We'll teach you the core skills to be a successful games designer in a fast-changing industry. Combine technical skill, analytical ability, lots of ideas and, inevitably, the art of recognising the true spark of life of a concept. That spark is very rare and once you find it, hold on to it as if your life depends on it. What will you study on the BA/BSc Games Design degree at Middlesex University? The overall themes of the BA/BSc Games Design programme are project work, analysis, research, reflection, collaboration, making, diversity, play and experimentation. Year 1 provides an overall introduction, where you will begin to learn the essential skills you need to become an effective Games Designer. 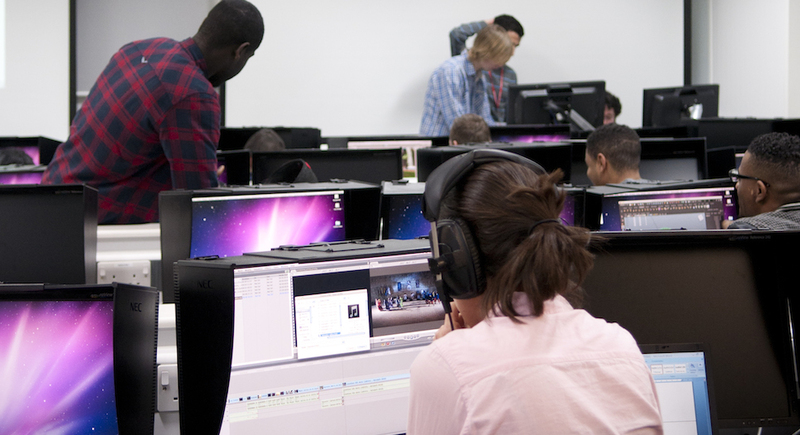 These include such skills as, programming, level design, mechanics and some basic 3D modelling and sound editing. You will also learn about the broader context of games; their history and cultural impact, player experience and theories relating to game design. Year 2 develops the topics that were introduced in Year 1 with a greater emphasis on group work (including projects with students on other programmes) and experimentation. You will also start to specialise and choose your exit award. BA students will take a module in storytelling for games, whilst BSc students will undertake a game technology module. Year 3 is where you can develop your skills still further and showcase your mastery with your final project. For BA students, these projects will focus on design (but with technical components), whilst BSc students will produce technically demanding levels or complete games (but with design components too). You also produce polished portfolios (of your project work over your 3 years of study) and undertake an industry focussed project, which may be the result of an internship, a live industry brief or on a negotiated topic. This module develops knowledge and skills in the use of core technologies related to games development. This includes an introduction to programming, essential 3D modelling and the use of games engines. This module enables you to extend and apply the skills and knowledge developed in the previous module by producing working prototypes of elements of your own game that you've designed. An understanding of the fundamental principles and approaches is an essential part of becoming a competent Games Designer. This module will introduce you to a range of topics including design methodologies, idea generation techniques, project planning methods, game mechanics, interaction design, user experience, player types and theories relating to play. This module is focused on designing and implementing game elements. This will include taking part in a variety of project-based workshops involving non-digital prototyping, play testing and observation methodologies. The module builds on your practical skills and knowledge. It introduces different approaches to programming and implementing games on a range of platforms, including mobile, tablet, PC, consoles and AR. Collaboration and teamwork are vital skills for a Games Designer. This module enables you to work in teams from other programmes to design and implement a playable level. Games have become a significant part of our lives. This module will explore some of the important cultural aspects that games have including such topics as ludology, ethnicity, gender, addiction, ethics, gamification and serious games. An introduction to how narratives can be used and direct gameplay. You will learn the principles of storytelling, create stories, integrate stories with game mechanics and implement these. Technical advances are constantly producing new game-related interfaces. This module allows you to explore a range of novel technologies and to produce ways of integrating these into game-play. For those undertaking the BSc, this module will be focused on producing a working level or game via extensive programming and play-testing. Opportunities for live briefs and placements are built in. For those undertaking the BA, this module will focus on producing a working level or game using scripting and a games engine. Opportunities for live briefs and placements are built into this module. This module will enable you to devise and plan a coherent, achievable and innovative final project. A series of presentations and group presentations will help you get your project approved and ready for implementation. Designing and making a new game requires a good deal of contextual research, design justification, project documentation and reflection. This module will help you develop the documentation to accompany your Final Project. Having a professional portfolio is vital in helping you to begin your career, whether you want to start your own studio, join an existing indie studio or a major games company. This module aims to help you consolidate, present and disseminate the work you have already completed in your studies. How is the BA/BSc Games Design taught? Teaching is focused on project-based workshops supplemented by lectures and seminars so you can build a substantial portfolio of work. 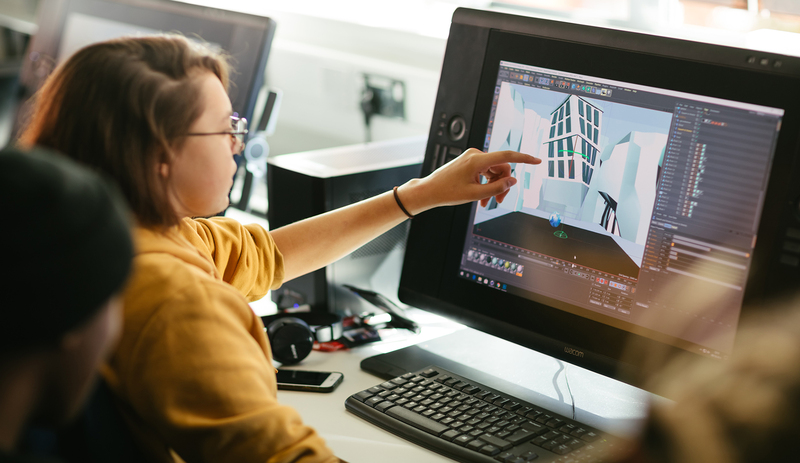 You will work with fellow students on related courses such as 3D Animation, art and design, computing and graphics while gaining experience in teamwork and workflow as you collaborate to produce working games. The programme is focused on innovation and design, equipping you with the skills you need to begin your career in this rapidly changing area. Work placement opportunities are built into the curriculum. 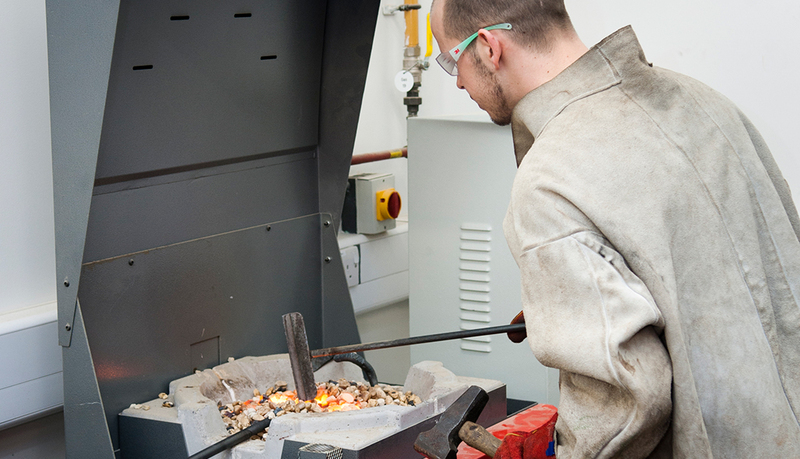 Middlesex has very strong links with employers and our industry partners provide live briefs and visiting lectures. The programme is well resourced with state-of-the-art facilities - you will have access to over 30 workstations equipped with an impressive array of the latest software including Unity, Processing, OpenFrameworks, Maya, Z-Brush, After Effects, Flash, Final Cut Pro and Photoshop. 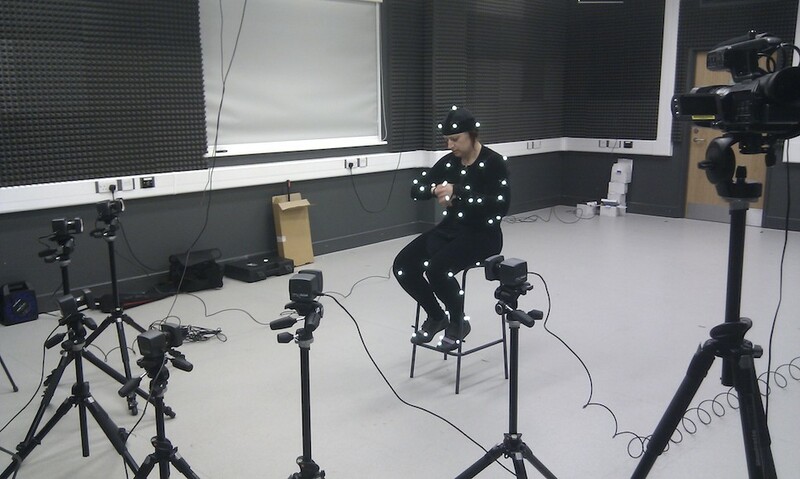 Students will also have access to a Vicon Motion Capture and Green screen facility. You can work with wood, metal and plastics and the latest technologies, including a computer-controlled 3D printer.